Friends and family know that I have an utter fascination with small town America. They also know that I have a horrible sweet tooth. 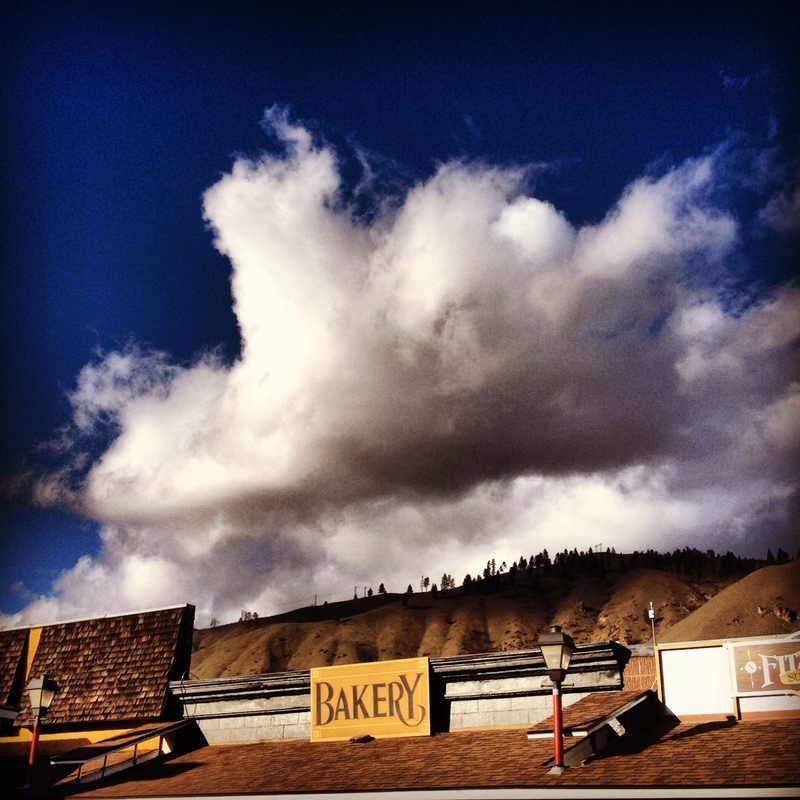 Last summer, I stumbled upon one of the best bakeries I’ve ever been too in the town of Cashmere, WA. It’s the type of place that projects the smell of homemade goodness 50 feet outside its doors. On a recent trek over for some skiing near Leavenworth, I dropped in to track down a fresh thumbnail cookie…or three…and to enjoy the serene surroundings.